Game of Thrones isn’t the only big HBO show that is coming to an end this Spring. Veep will launch its final season this Sunday after a small hiatus. The critically-acclaimed Julia Louis-Dreyfus comedy follows presidential hopeful Selina Meyer as she navigates a complicated and unwelcoming political world. And fans of the show will be delighted to hear that one of the best running gags is now a reality. 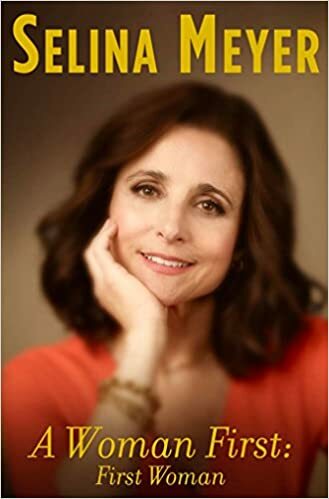 Selina Meyer’s official autobiography A Woman First: First Woman was a major plotline in Season 6 when Meyer tries to launch the book in the midst of several personal scandals. As expected, the book received negative reviews and no one paid attention to it because they were focused on her many scandals. You can order A Woman First on Amazon now.